Join the Joe’s, Tonya & Heather for 12 hours of scrappy fun and good food. 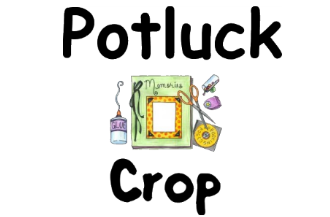 Your crop fee includes crop space (half of an 8′ table), water, help with carrying your supplies, and a donation to the Gillie Senior Center for providing a wonderful cropping room. 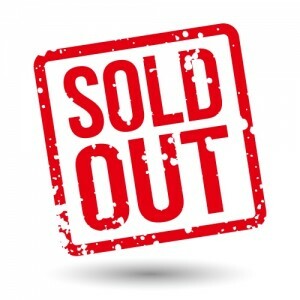 You bring a food item to share and whatever you would like to drink. This crop features a very special happening! 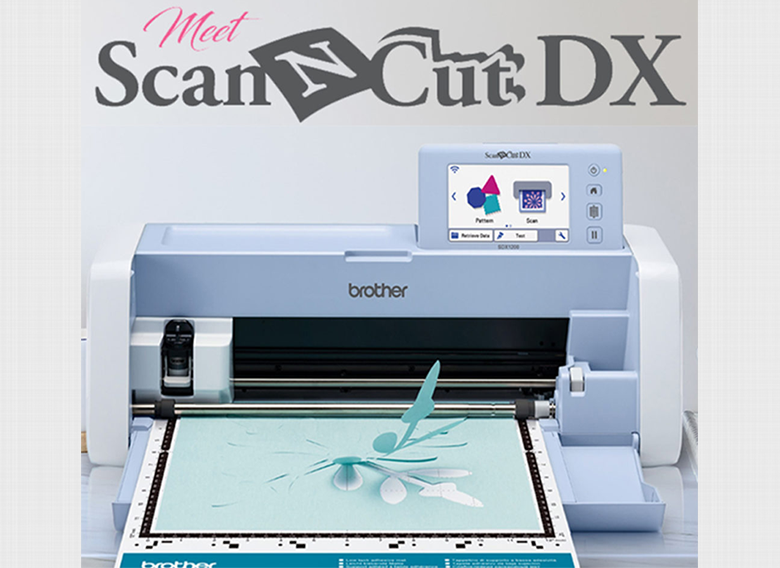 Joe Rotella is bringing the brand new Brother ScanNCut DX with him to the crop! He’ll do a brief “show and tell” so you can get an idea how this new machine ROCKS his world! The Brother ScanNCut DX features bade sensor technology, can cut thicker materials, is whisper quiet and can vinyl up to 70″ with the new roll feature function.